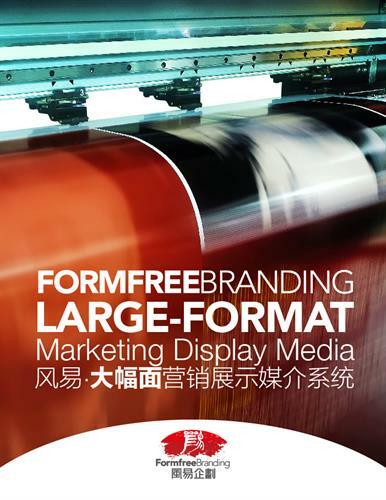 Formfree Branding dedicates creativities on Logo, Trademark, VI, Poster, Catalogue, Packaging, Graphic Design, Comercial and ID Photography, Video Production, Digital Printing for island businesses. We are improving digital printing centre that will serve your business in a variety of printing needs. And as a newly established immigrant enterprise, we can build a bridge connecting local businesses and immigrant community, that our services will benefit both based on years experiences on branding consulting services we had done ever before coming to PEI.